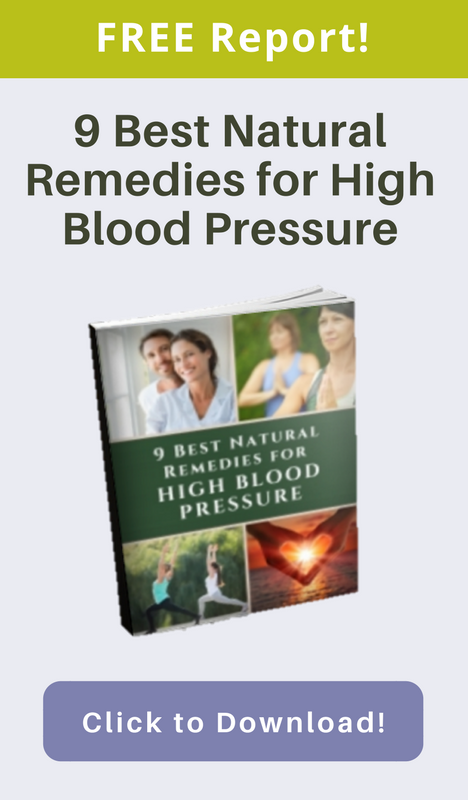 High blood pressure is often referred to as the silent killer. It often goes undetected, because there are no discernible symptoms that would cause an individual to suspect that something was wrong and seek medical help. The effects of hypertension, or high blood pressure, can be devastating to the cardiovascular system. When blood pressure in the arteries is elevated, the heart has to work harder to circulate blood. Over the long term, this causes great strain on the heart, and constitutes a major risk factor for heart attack, stroke, and heart failure. Prolonged, uncontrolled high blood pressure can also cause severe kidney disease. While there is no cure for hypertension, studies show that dietary and lifestyle changes can be remarkably effective to help control high blood pressure and reduce the risk for more serious illness, oftentimes even without the use of medication. Over the past two decades there has been a growing interest in the potential of complementary and alternative modalities like yoga to balance high blood pressure without drugs, or as a complement to drug therapy. The question is whether there is enough cumulative evidence in the studies to draw any definitive conclusions about the effect of yoga on blood pressure. d their search to studies that used yoga as therapy, and excluded research that used other techniques such as meditation, mindfulness or relaxation. While they identified over 500 hundred English-language articles, most were not of sufficient quality to be considered. The results of 17 controlled studies were used in their final analysis. Yoga practices that included both postures (asana), breathing exercises (pranayama) and meditation were associated with the greatest declines in blood pressure. The degree to which blood pressure changes were observed depended on the type of yoga practiced, but not the length of time of practice. People who practiced yoga showed greater declines in blood pressure compared to those who received no treatment at all, but not those who exercised or were receiving other forms of treatment. The overall level of reductions in blood pressure was similar to that of exercise, and other recommended lifestyle changes including reducing the sodium and alcohol consumption. The authors pointed to a number of issues common to yoga research that still need to be understood. Some of these include high drop-out rates, considerable inconsistency in the types of yoga practices that are used as therapy, a lack of comparison or control groups, poor measurement quality and a general lack of scientific rigor. While these issues are problematic and suggest a need for future studies of higher quality, the authors believe that these preliminary findings suggest that regular yoga practice can be of benefit for individuals with hypertension. Article cited: M. Hagins, R. States, T. Selfe, K. Innes. “Effectiveness of Yoga for Hypertension: Systematic Review and Meta-Analysis.” Evidence-Based Complementary and Alternative Medicine., vol. 2013, Article ID 649836, 13 pages.